The most spectacular miracles of nature. It is hard to believe that these most beautiful places on earth actually exist. 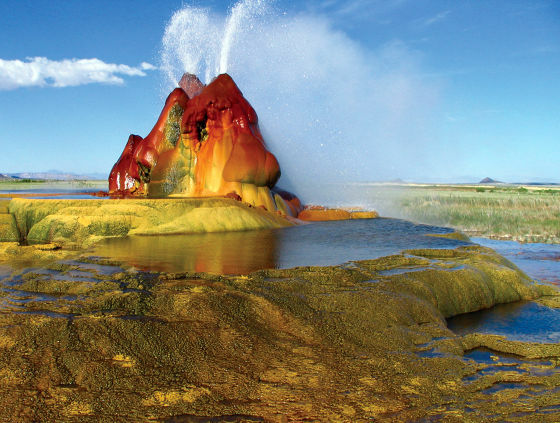 A well was drilled and left uncapped, the accumulated algae and minerals resulted in this beautiful formation in Nevada. 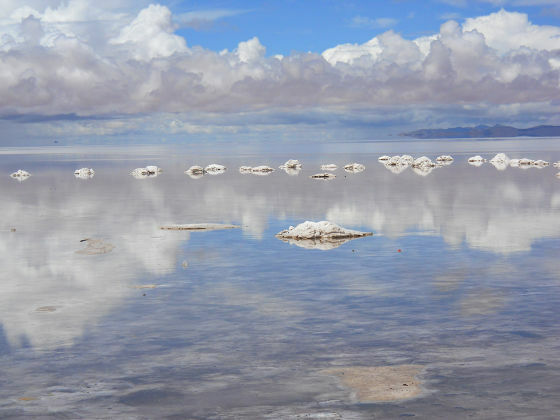 During the rains, this is how the world’s largest salt flat looks like in Bolivia. 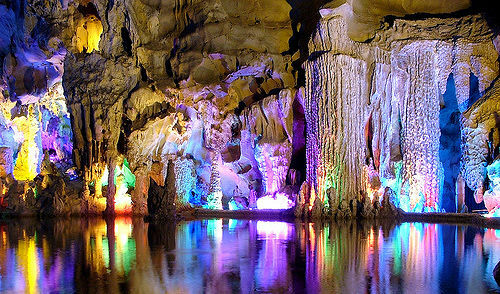 The 240m long cave system is a result of water erosion, a major highlight in China. 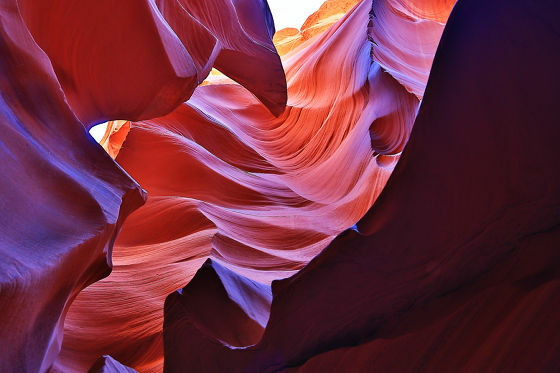 Formed due to years of flowing water, an interesting interplay of lights can be seen at its surface in Arizona. 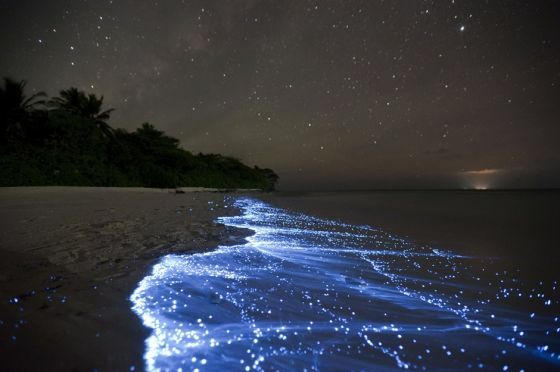 What looks absolutely normal during the day, comes to sparkle during the night, due to the marine microbes called phytoplankton. Not to be missed if you are in Maldives. 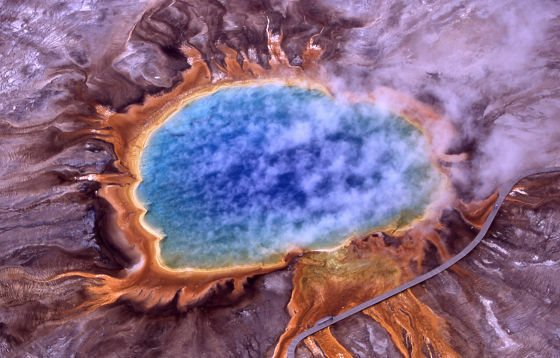 Pigmented microbes produce this beautiful effect on this largest hot water spring in the USA. 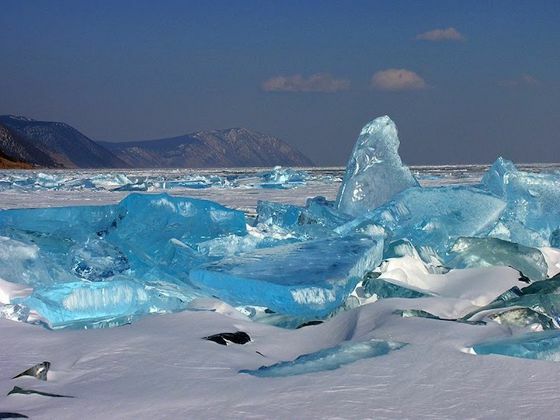 When the frost and sun cause cracks in the ice crust, this is the result due to clarity of water, which is a spectacular sight in Russia. 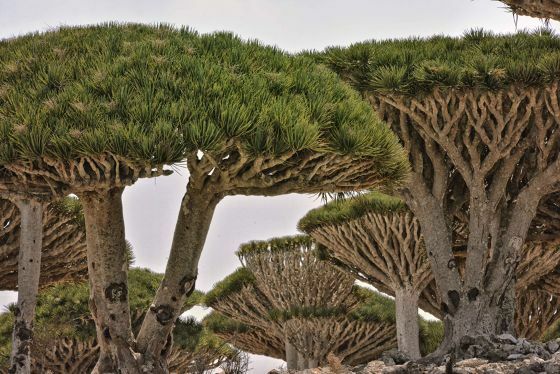 This dragon tree which resembles an umbrella is truly unique to Yemen. Due to excessive flora and fauna, the water reflects multiple colours. Something only in Colombia which the world has never seen. These are the very own magical spells of nature. 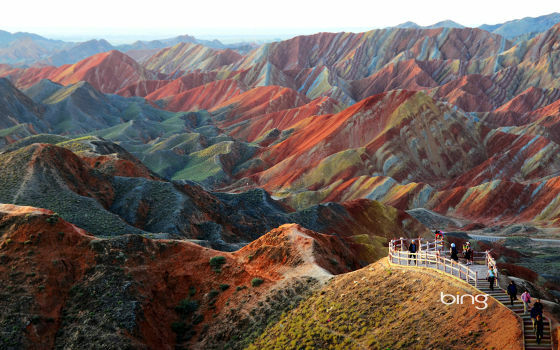 The most unbelievable places on earth are too surreal to be true.